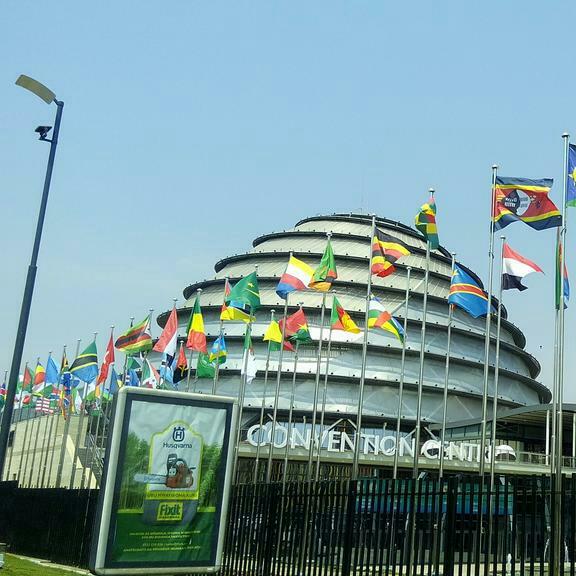 Your Answer to the congress preparation "Could you please share a little how everything is going on ready for the conference in Kigali? ",Updates from AUSC President and Founder' s Office in Kigali Rwanda;Friday September 29th, 2017, You can't believe what I'm seeing!, it's amazing, and awesome #1stAAFYSC2017 conference going to happen in Kigali Rwanda. Please Young Africans, Apply from here are your Opportunities for studying and networking abroad. 08:27' a.m Kigali Local Time. Re: Your Answer to the congress preparation "Could you please share a little how everything is going on ready for the conference in Kigali?" 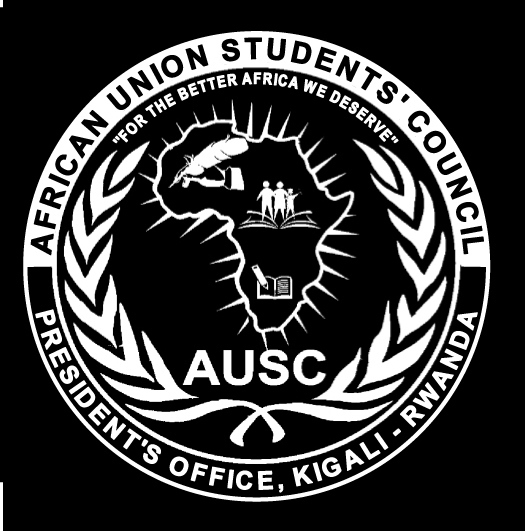 On behalf of AUSC President and Founder' s Office in Kigali in collaboration with its partners and appointed AUSC leaders locally and Internationally ,AUSC President and Founder 's Office has created at the 1st move the 1stAAFYC2017 delegates' online management system with an official online Chatting Group with What Sapp Messenger system and collected What Sapp contacts from different delegates who registered for the congress from the shared Registration Form online from the AUSC International Website |www.africanunionsc.org|which is well done to assist any of the delegates to share news ,start networking , interact with the already set Organizing Committee and AUSC Leaders for following up their requests for Invitations and fundraising recommendation letters and much more about their inquiries on registering themselves, and on processing their hotel reservations from Kigali Hilltop Hotel & Country Club . In addition, a strong negotiation was done with the Hotel on how it will be facilitating all Presentations and workshop sessions as inserted in the 1st draft programme of the congress. 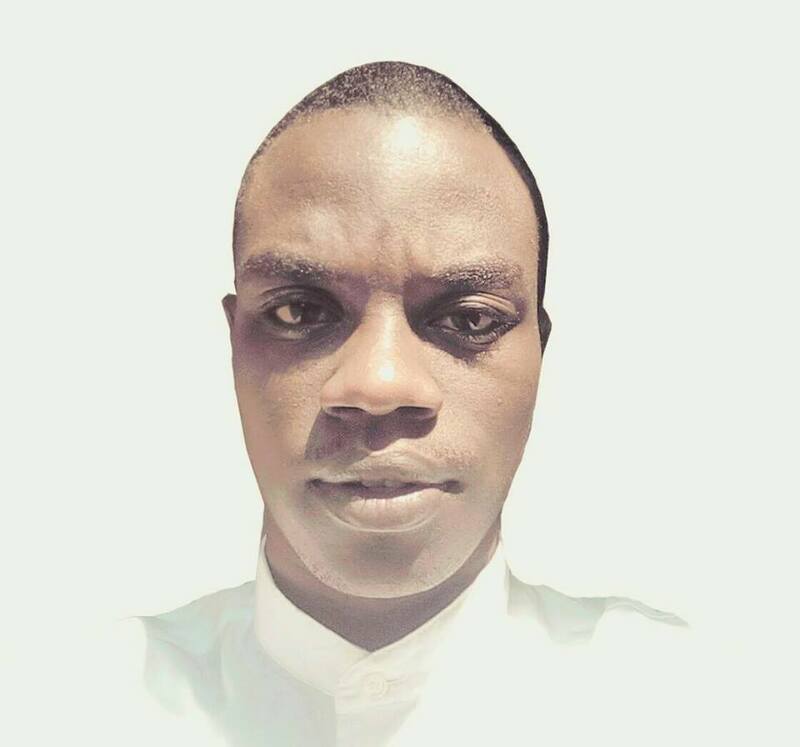 The AUSC President and Founder's Office has appointed the AUSC International Coordinator for the 1st All Afrikana First Youth Congress (#1stAAFYC2017 ) and the Coordinator was guided on recruiting more four Organizing Committee Leaders from AUSC who will be in charge of Receiving delegates at the Hotel for Logistics purposes , and linking the Congress activities with the Media and Government of Rwanda with the Public Worldwide. 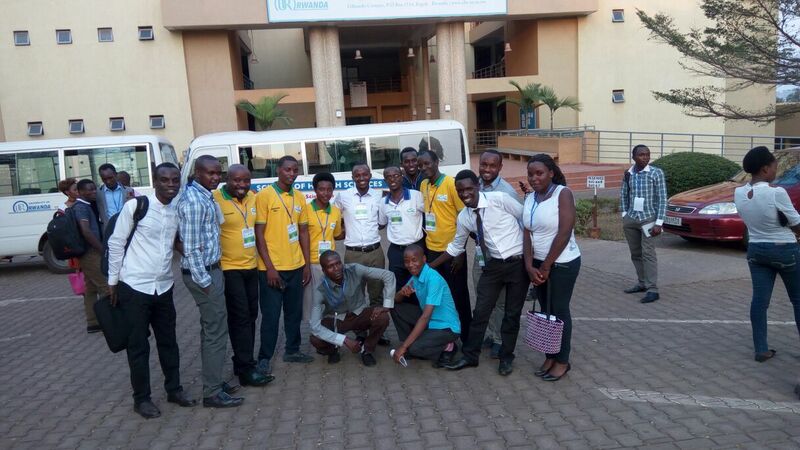 The Organizing Committee has been given guidelines to maximize the whole management of the Congress with assistance of 11 Volunteers called to make the congress progress more successful where those 11 volunteers form a Team of Ambassadors who among them will be reserved to wait delegates for the Kigali International Airport and Nyabugogo Main Bus Station. Our 1st AAFYC 2017 Ambassadors will be able to inform the Organizing Committee whose office will be fixed at the Hotel to release the Hotel Van to pick the Delegates from those above two principal announced arrival sites then convoy them to the Hotel ,meet the Organizing Committee Members in charge of Logistics Affairs who will make delegates pass through an accreditation system to retain their identification which will be shared to the Ministry of Foreign Affairs and National Police for more Government logistical details and information storing purpose . Therefore, the Organizing Committee will be assisting the delegates in receiving their Registration fees and Hotel Accommodation distributions as well as making more arrival arrangements as long as delegates will be willing to. 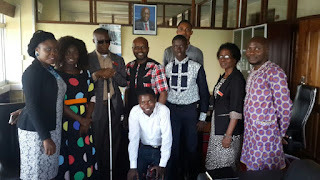 The Team of Ambassadors are going to control the process of presentations with among of them being Masters of Ceremony and Moderators to the Sessions of the Day 1 of Arrival on Sunday 15th October 2017 with Night Cultural show ,Day 2 on Monday 16th October 2017 the 1st AUSC International Conference Day , Day 3 on Tuesday 17th October 2017 with the 1st AUSC International Congress and General Assembly , and on Day 4 the last day of the whole programme on Wednesday 18th October 2017 reserved for Touring Kigali and visiting Selected Sites for delegates where ambassadors as well will be reserved to guide and accompany delegates to those sites ,while there will be a goodbye Lunch and Afternoon will be reserved for Hotel Check Out and departure of delegates . Ambassadors Team was formed and will be managing Social media and presentation for the In conference and congress PowerPoint ,slide showing Programme and designing graphics of the events activities to be shared to the rest of the World and make a recording system for the Congress retaining and collecting Audio Video Interviews from all and each and every delegates on the congress activities and on the expectations they have from the 1stAAFYC 2017 and what they think to improve or make more successful the 2nd AAFYC 2018. The ambassadors Team has been set to make sure hardcopy invitations are delivered to local Guests of Honors , Donors ,Innovators , Entrepreneurs in Kigali who will be able to share testimonials presentations and key notes and workshop exhibitions on Day 2 of the Congress and Day 3 . AUSC International Committee which operates from the AUSC President and Founder's Office in Kigali-Rwanda in preparation to the congress have commitment to update delegates online on ways to make their successful arrival in Kigali-Rwanda on how to apply online for VISA to enter the Country of a Thousands Hills Rwanda and providing Invitations and Fundraising Letters to different Online registered Delegates ,as well as linking the Concept note for the congress to the rest of the World via the AUSC International Website . AUSC President and Founder's Office in Kigali-Rwanda also in this long way preparation of this congress has met more stakeholders local and International to support financially and technically the preparation and realization of the Congress , including Approving Invitations reserved for all appointed AUSC Leaders on International Level and Willing Local NGOs Leaders to join the Congress Activities , also collaborated with the Kigali Hilltop Hotel & Country Club Top Management on the Ways to make every Delegates more comfortable and feel at home share news to the rest of their society at their Homes with providing free Internet , also more free devices will be provided to all delegates including Swimming pool , Sauna massages , Night Clubs and Free Hotel Van Pick Up of delegates from Kigali International Airport to the Hotel and providing in Rooms free services to boarding delegates . 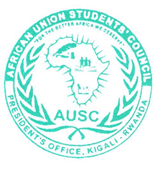 AUSC President and Founder's Office has negotiated a Transit House for willing delegates to stay in Kigali after the congress. 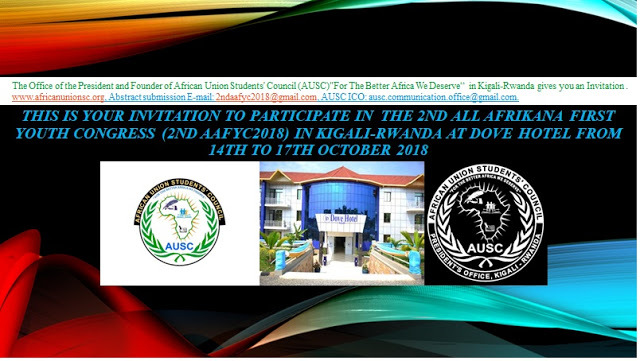 The AUSC has set the official Twitter Hash tag for disseminating the congress preparation and realization therefore everyone is invited to please keep visiting reading and sharing this good news from all possible social media around the World to exhibit the hard work of Youth of Africa especially Academicians involved in this movement to build the better Africa we all deserve as Young and Old Generation together. Welcome to the 1st All Akrikana First Youth Congress 2017 in Kigali-Rwanda- East African Community (EAC) in October 15th to 18th, 2017.